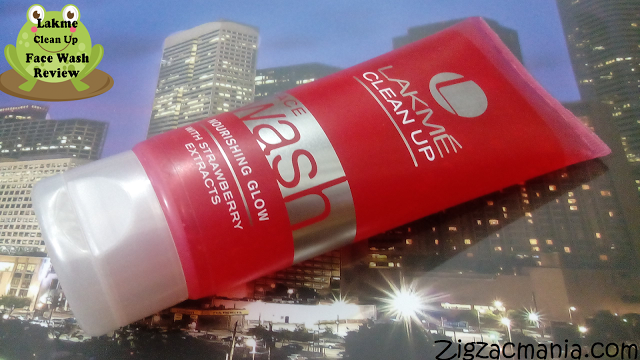 In today’s post I will be reviewing Lakme Blush & Glow Face Wash (Gel with Strawberry extracts). I was missing from blogosphere for almost 1 year & now I am realizing that blogging is something which I love the most. I mean I can write whole day. As I was not writing, I have a lot of products to be reviewed. Some which I am using these days & some which I have used in the past year. 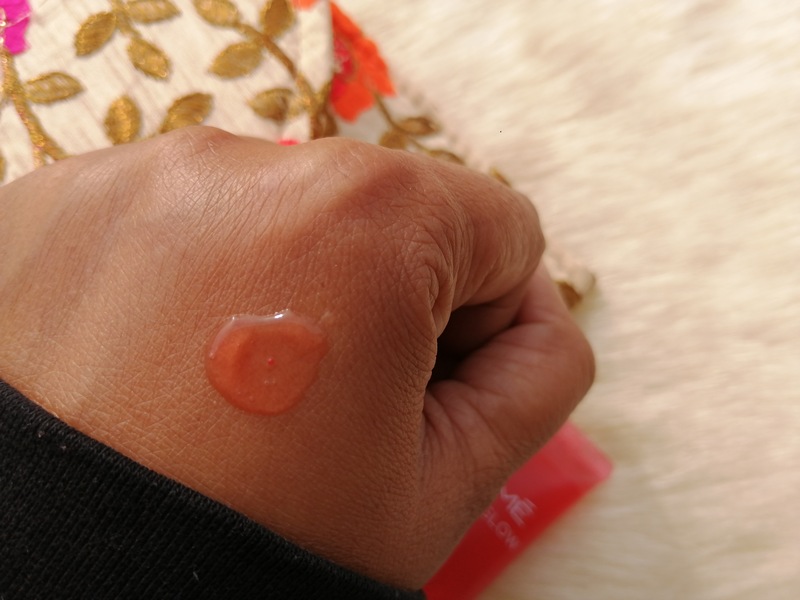 Squeeze out a coin-sized amount of the face wash on your palms and lather up. 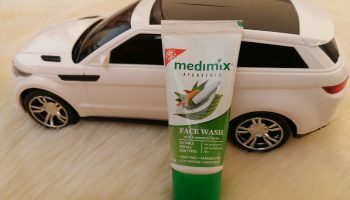 Gently massage your wet face for 30-60 seconds to give it time to dissolve dirt, makeup and oil. Then rinse thoroughly with lukewarm water. 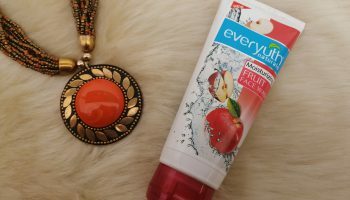 Use it at least twice daily for clean, soft, and glowing skin. 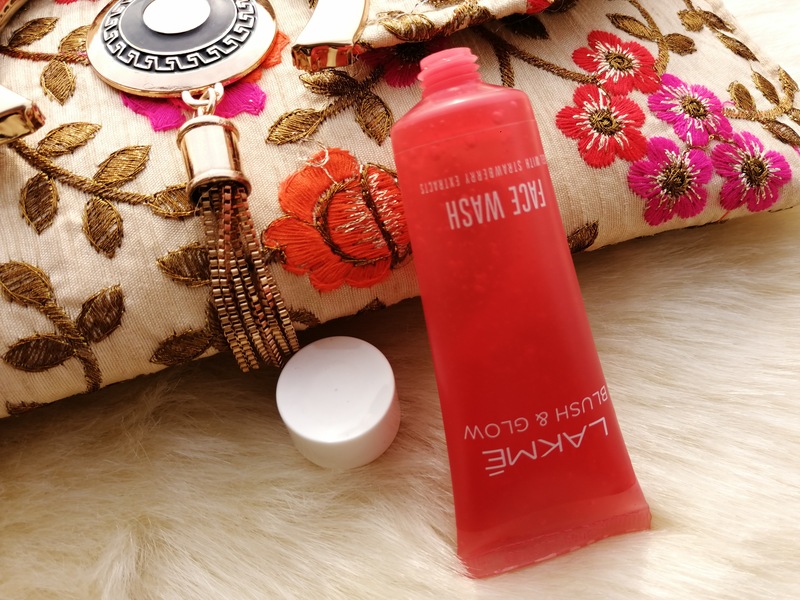 Packaging: This face wash comes in a bright red colored tube which has a white colored screw cap. The fonts on tube are of white color. This bright packaging is enough competent to draw your attention immediately. 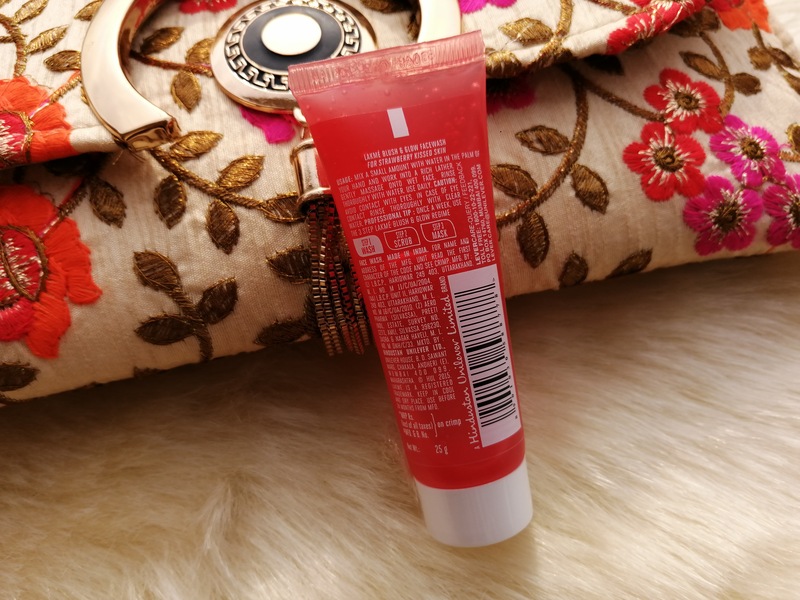 The tube is translucent so you can see how much product is left in the tube. Since the cap is spill-proof, the tube can be conveniently carried in a bag. 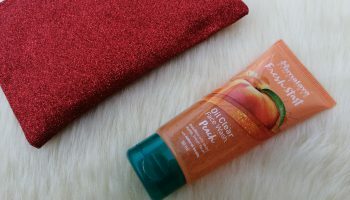 My opinion about the product: As name itself suggests it is a red color face wash with gel like consistency. It has tiny red color particles to exfoliate, but they don’t really exfoliate as your skin will hardly feel them. 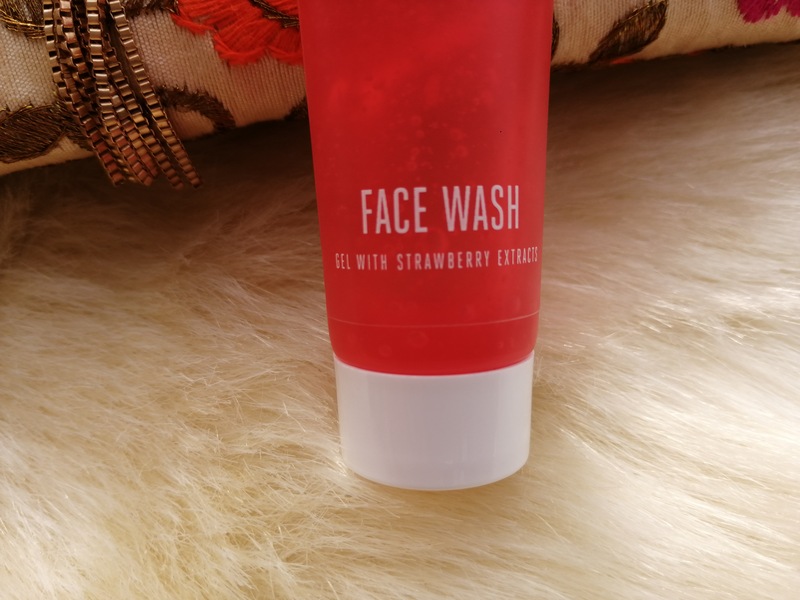 It has a refreshing smell of strawberries which is not at all overpowering. 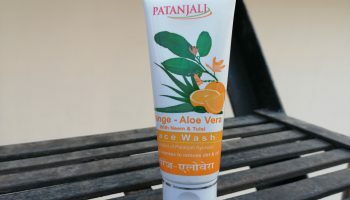 I use this face wash twice a day and only coin size quantity is required for each use. 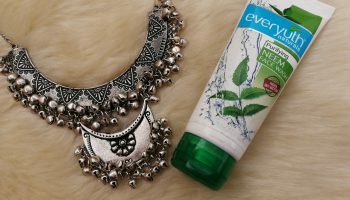 As it lathers pretty well so I don’t need too much of the product to wash my face. It washes off without much hassle and does not leave any soapy residue or film behind. 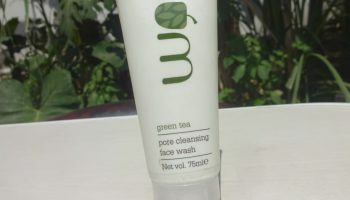 After wash it leaves the face squeaky clean and imparts a subtle glow to the face. Immediately after washing, my face feels normal. But after 20-30 minutes my skin becomes dry and stretchy. 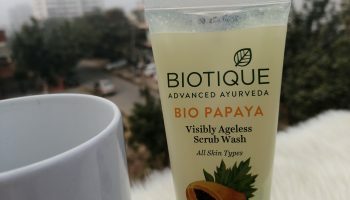 I have an oily skin still it makes it dry so I am keeping it aside & will be re using it in summers 🙂 So this face wash is definitely not for dry skin people. 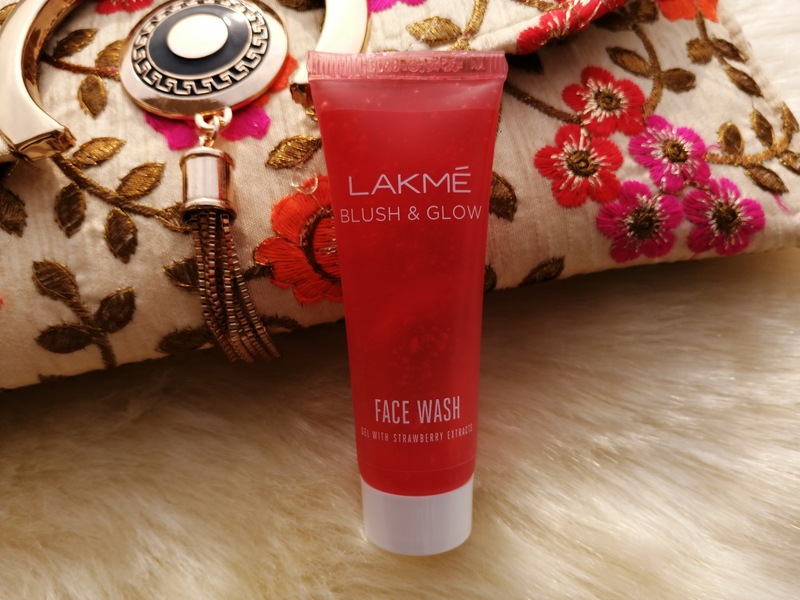 Later on I realized I have used Lakme Clean-Up Nourishing Glow Face Wash & Lakme Strawberry splash face wash few years back which are almost similar to Lakme Blush & Glow Face Wash.
Only a small amount of product is required to wash the face. Contains SLS and other chemicals. Doesn’t add any blush-like glow as claimed.